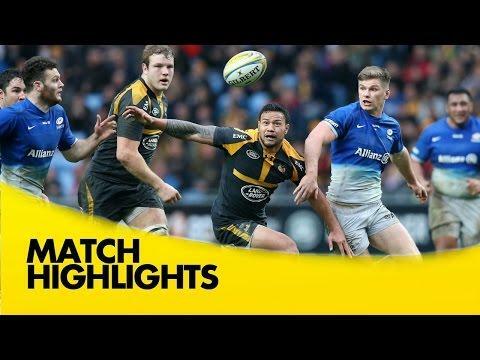 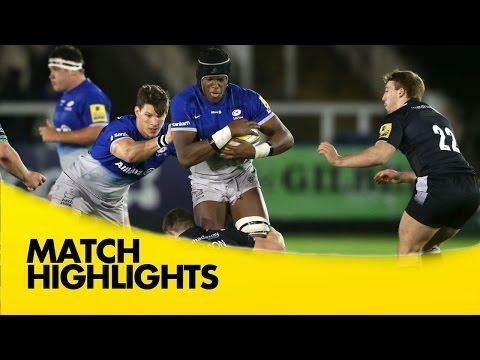 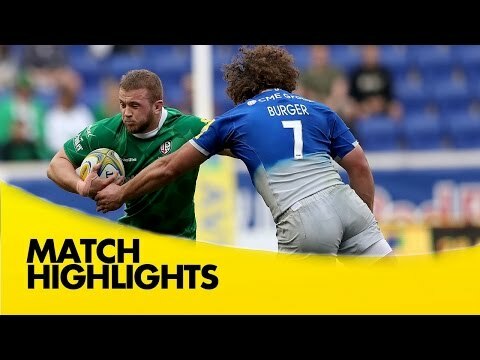 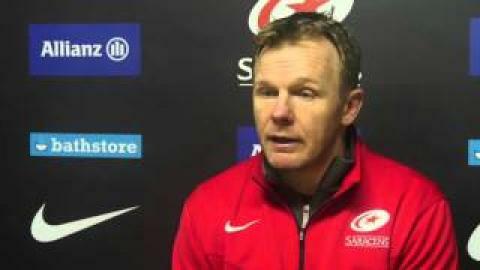 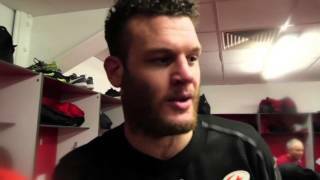 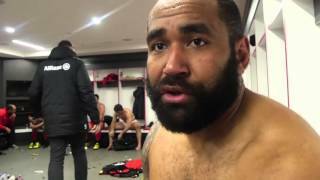 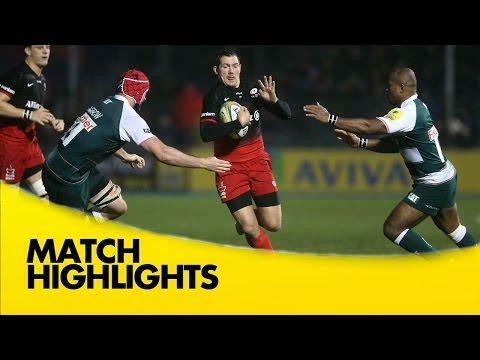 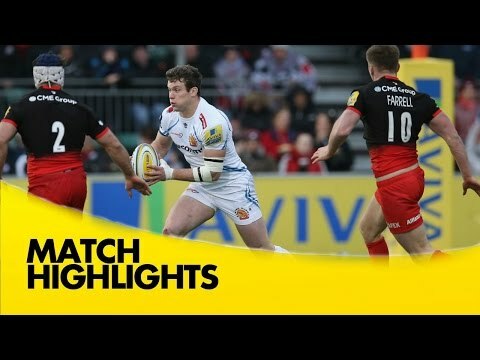 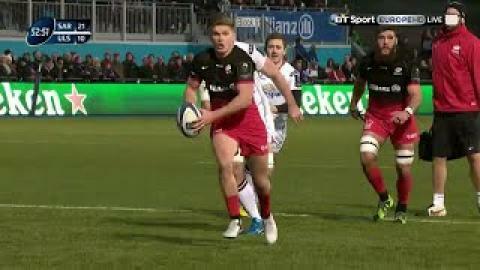 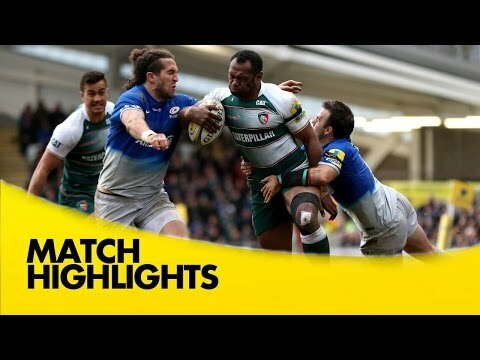 Highlights from Allianz Park where Saracens hosted Bath in round 10 of the 2015/16 Aviva Premiership season. 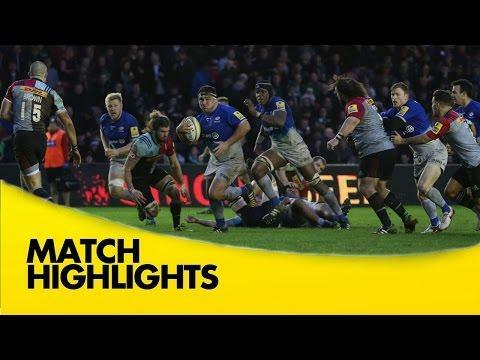 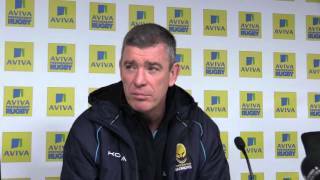 Highlights from Twickenham Stoop where Harlequins hosted Saracens in round 9 of the 2015/16 Aviva Premiership Rugby season. 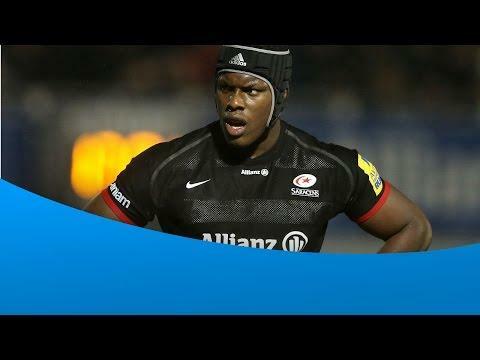 Maro Itoje of Saracens has been chosen as the player of the month for December, having helped the champions maintain their perfect start to the season.